Looking for that perfect gift? 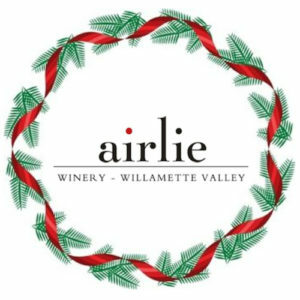 Consider an Airlie Winery Gift Certificate, a gift Wine Club membership, or treat your friends to an exclusive Airlie Winery Tour and Tasting experience. A Gift Certificate, the most versatile gift of all. Gift certificates can be purchased in $25, $50, $75 or $100 dollar amounts and be used online or in the tasting room. Upon purchase we will tuck the certificate into a card and mail it to the recipient with your personal message. Recipient must be 21 years of age or older and have a delivery address in an allowed state. A Wine Club membership is a gift that keeps on giving. 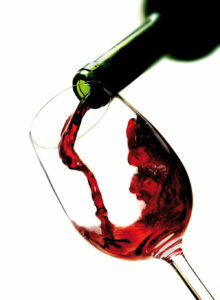 Purchase a one year wine club membership for that special wine-loving someone in your life. This is a gift of two six-bottle purchases, one in April and the other in September, to be shipped to an allowed state or picked up by the recipient and includes all other discounts and benefits awarded with wine club membership. Recipient must be 21 years of age or older and have a delivery address in an allowed state. Give your friends an experience to remember with a private gathering for eight. Mary will work with you to set the date and time and then open her home and winery where she or Elizabeth will host a custom tour, wine tasting and hor d’oeuveres for you and your guests. The cost for this unique and personal experience is $200.